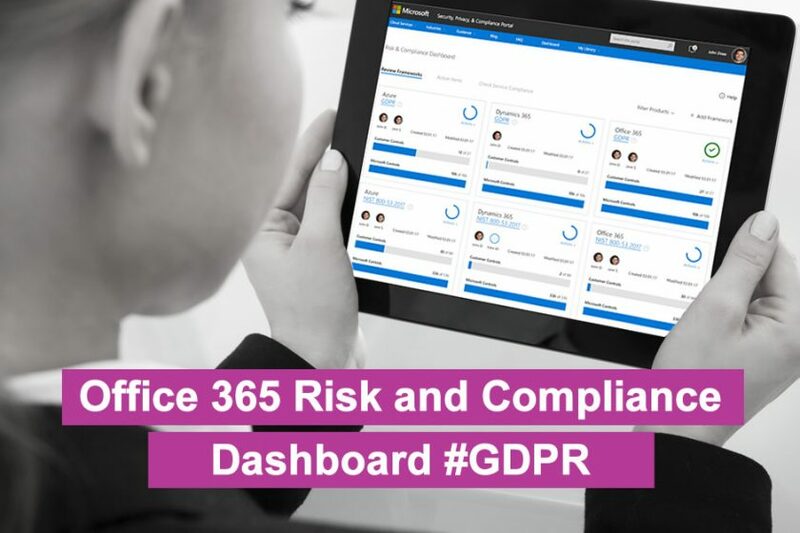 In a recent blog post Microsoft set out some of its initiatives that will accelerate an organisation’s compliance with GDPR. Julie White, Corporate Vice President, Microsoft Azure & Security outlined the different solutions and she reiterated how Microsoft’s Cloud services will be fully compliant come May 2018. 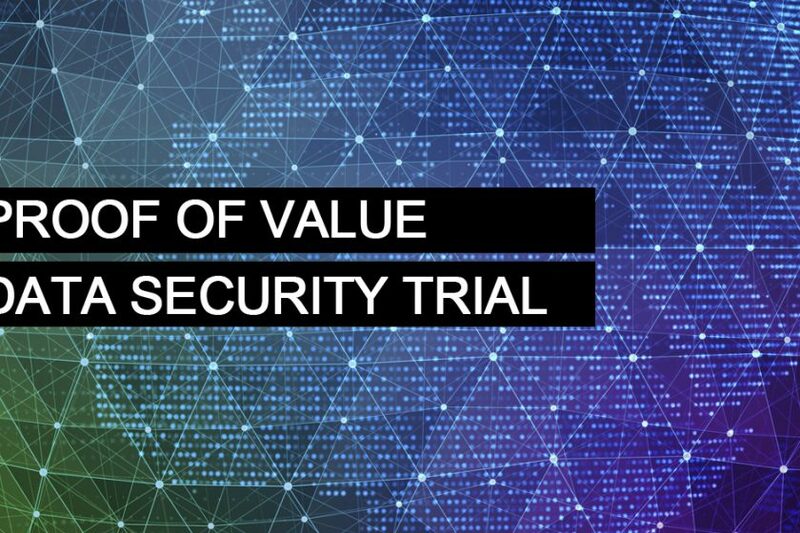 This is timely, Gartner estimate less than 50% of organisations will fully comply with GDPR come May 2018. Microsoft has already set out its commitment to compliance; Azure, Office 365, Dynamics 365, Windows 10 and Enterprise Mobility will all be compliant by that date. This statement is also backed by Microsoft’s own contractual commitment to its customers. In a previous post, we discussed some of the mechanisms an organisation can leverage to become compliant. 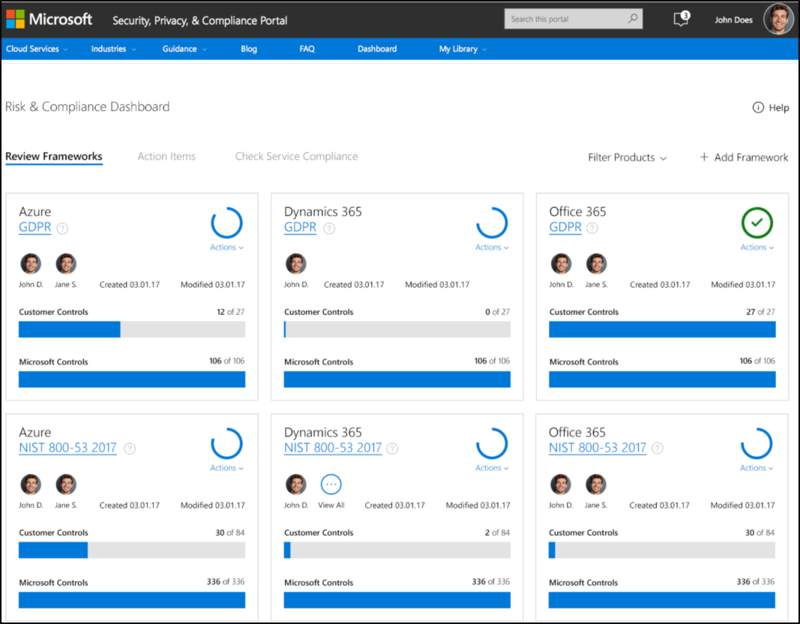 One of the more recent announcements from Microsoft is the Risk and Compliance dashboard. The dashboard will help you identify your current level of compliance in a quantitative manner and recommend suggested actions. We continue to innovate in order to make GDPR compliance easier for you to achieve. For example, later this year we plan to release a new dashboard that provides a quantitative assessment to help identify where you are in your journey to GDPR compliance. This upcoming release builds on the foundation of Office 365 Secure Score, launched earlier this year, to provide you greater clarity on your path toward GDPR compliance. Given the growth in Office 365 for e-mail and collaboration, Azure for IaaS, and the advent of Windows 10 – the Microsoft suite of products remains an optimal solution for the enterprise. Apart from the obvious productivity, cost and a collaboration gains – the solutions will aide a company with its own compliance challenges, particularly those presented by GDPR. Manx Technology work with a number of customers transitioning to Office 365, but with a firm eye on GDPR compliance and Cybersecurity. With GDPR (General Data Protection Regulation) looming, many organisations are busy trying to assess the impact on their business, the path to compliance and in many cases, the investment required – particularly in the context of IT and data. Given the complexities of GDPR and to some extent, the uncertainties in the context of IT, many businesses are weighing up the path to compliance and the cost. Whilst many see Cloud as having a bad rep, paradoxically – the use of Cloud services can actually aide compliance and reduce the burden on your business. Manx Technology Group (MTG) has launched “Umbrella”, a Cloud-based secure internet gateway that provides visibility and protection against internet threats. The secure internet gateway (SIG), powered by Cisco, secures internet access from the corporate network and for staff working remotely. The service is ideal for businesses of every size, capable of scaling from 1 to 10,000 users – and with the basic service, there is no need for expensive new hardware or software to be installed.